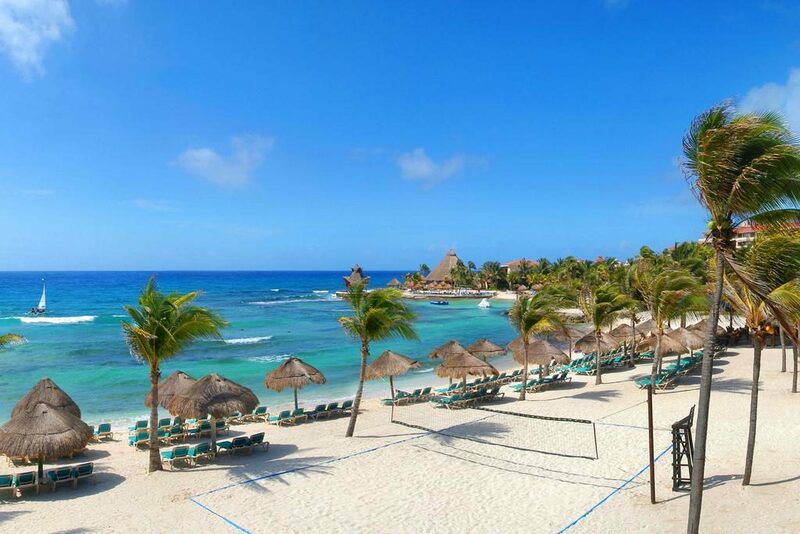 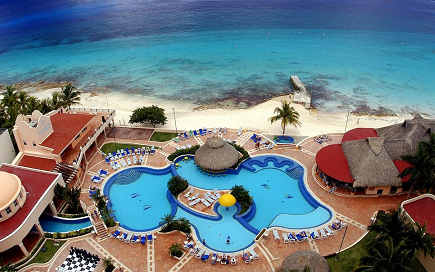 Occidental Cozumel, 4 Nights, All Inclusive w/ Air Starting at $489 Per Person! 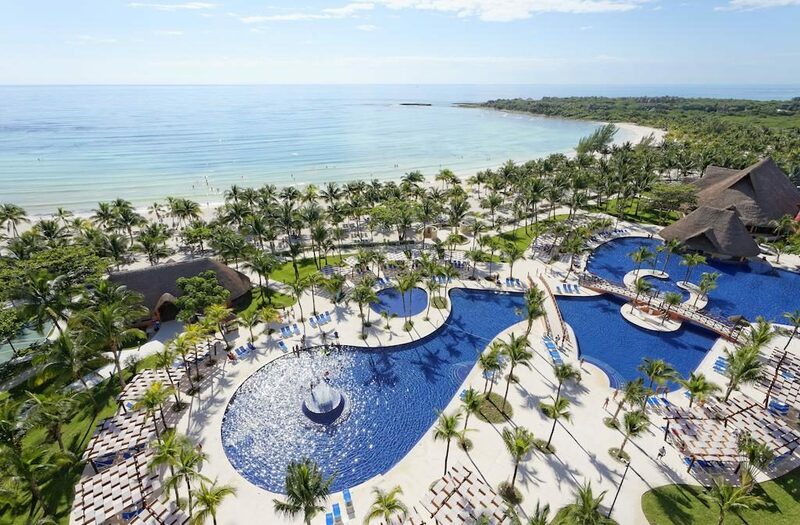 Barcelo Maya Beach, 3 Nights, All Inclusive w/ Air Starting at $439 Per Person! 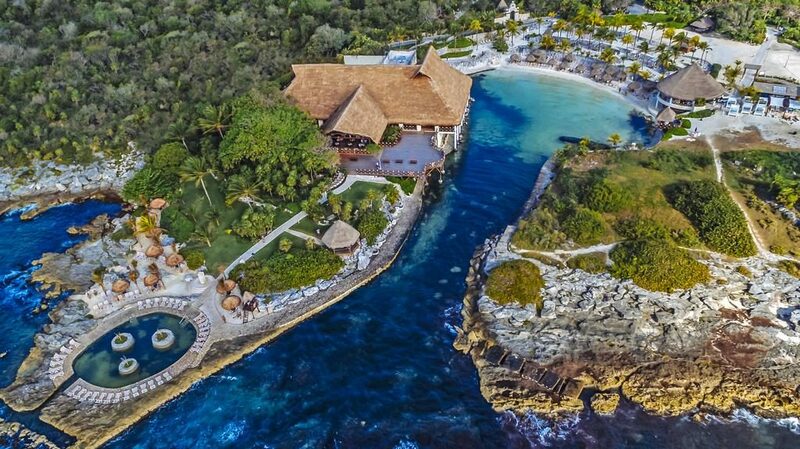 Occidental Xcaret Sale w/ Xcaret Experience, Air, 5 Nights, All Inclusive Starting at $839 Per Person! 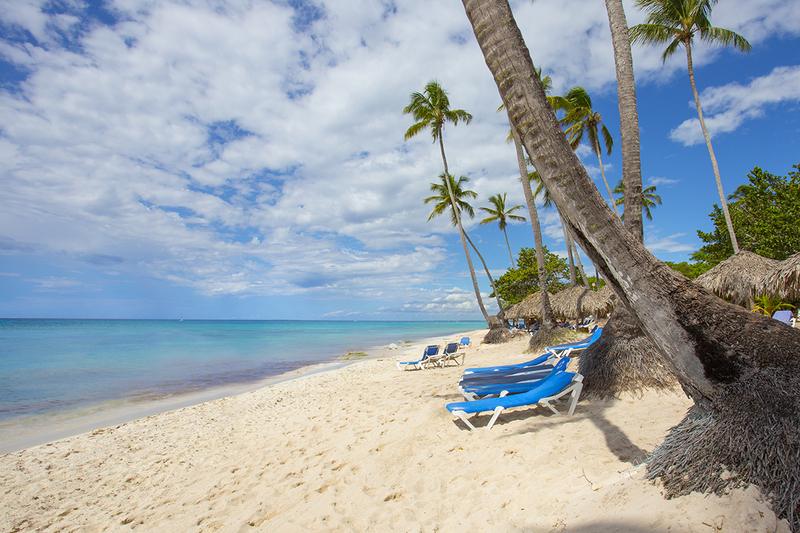 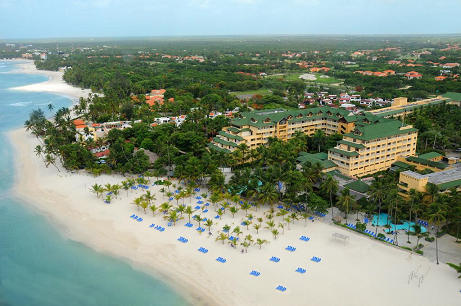 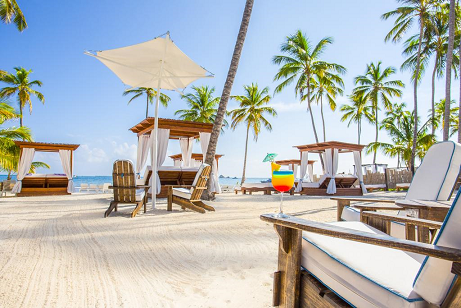 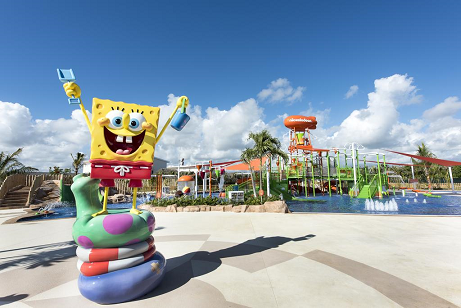 Nickelodeon Resort in Punta Cana,Air, 3 Nights, All Inclusive Starting at $859 Per Person! 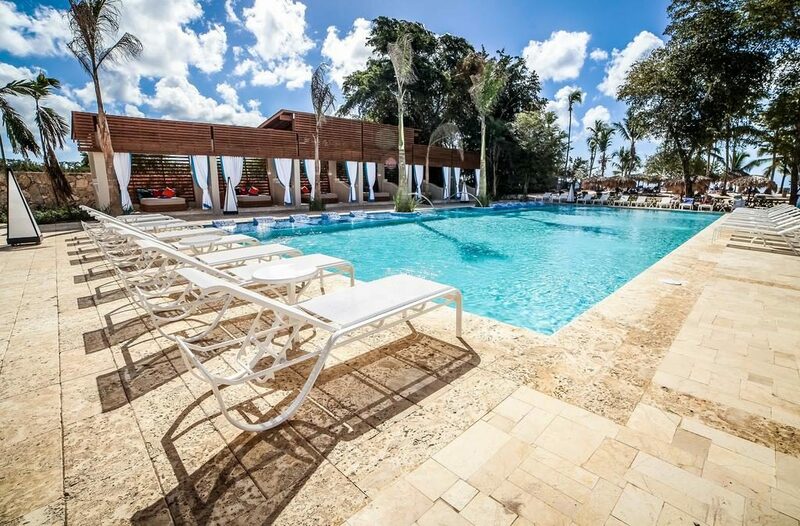 Be Live Canoa, 3 Nights All Inclusive w/ Air Starting at $439 Per Person! 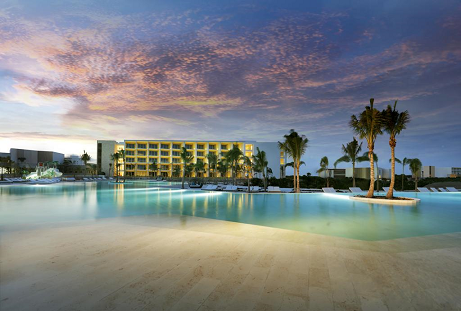 RIU Palace Riviera Maya, 3 Nights, All Inclusive Starting at $599 Per Person! 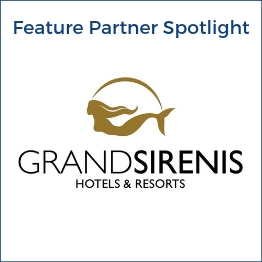 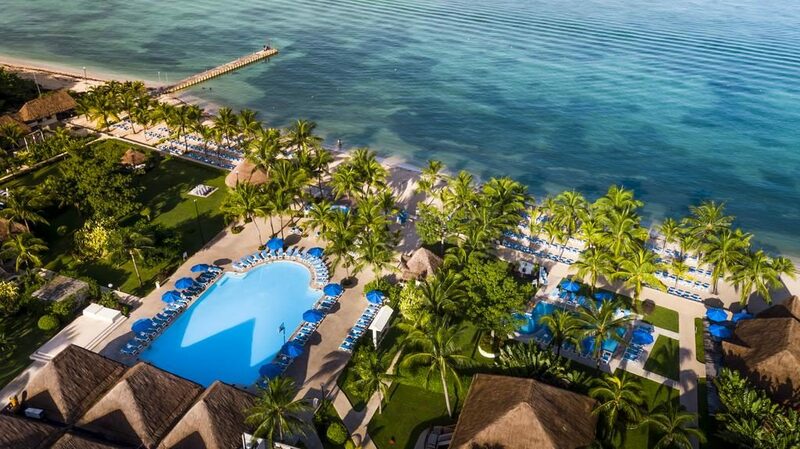 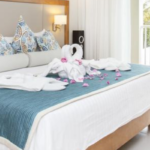 Grand Park Royal Cozumel, 5 Nights, All Inclusive w/ Air Starting at $689 Per Person! 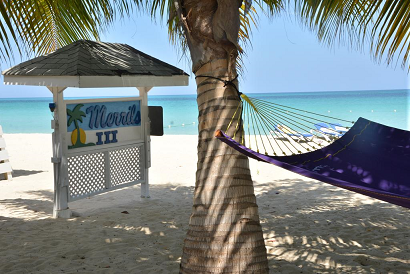 Melody Maker with Air. 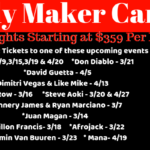 3 Nights. 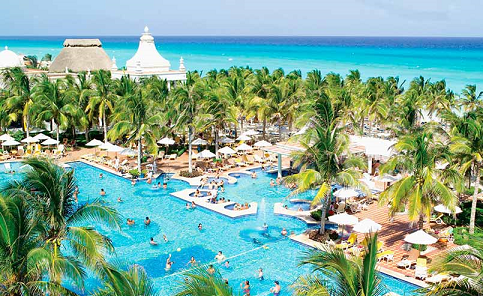 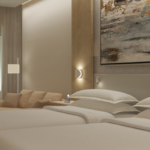 All Inclusive Starting at $499 Per Person! 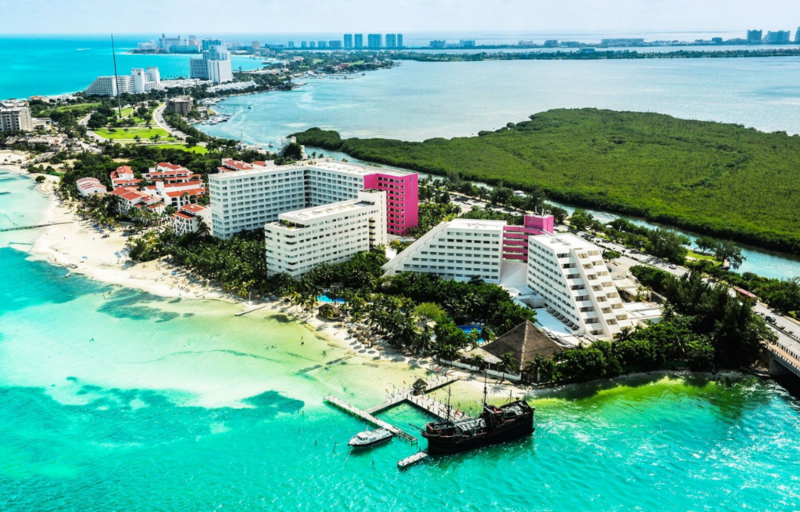 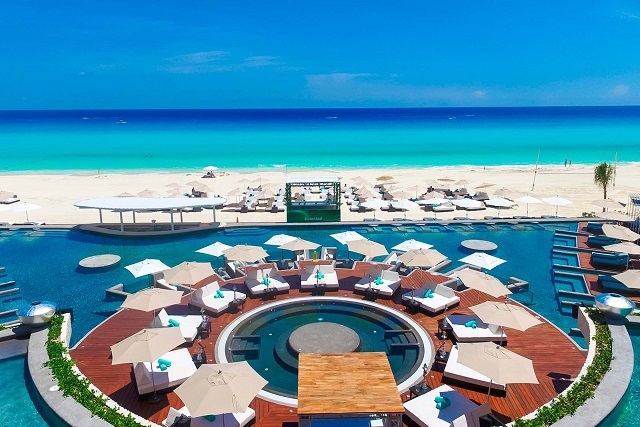 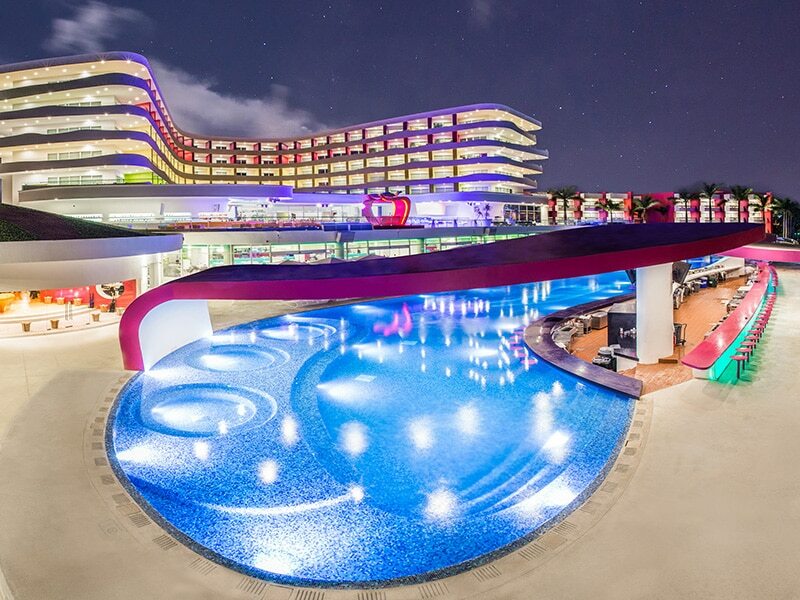 Temptation Resort Cancun, Air, 3 Nights, All Inclusive Adults Only Starting at $599 Per Person! 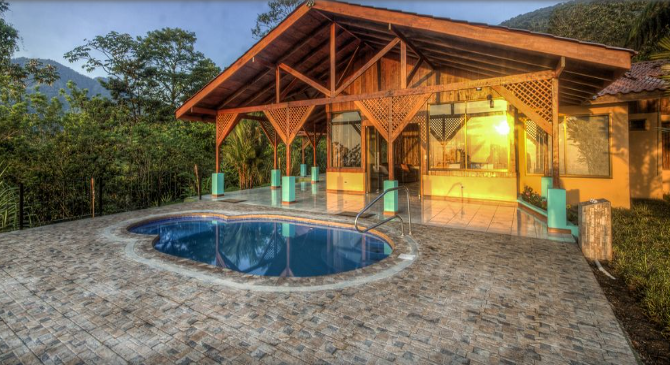 Luxury Costa Rica Getaway w/ Car & Air! 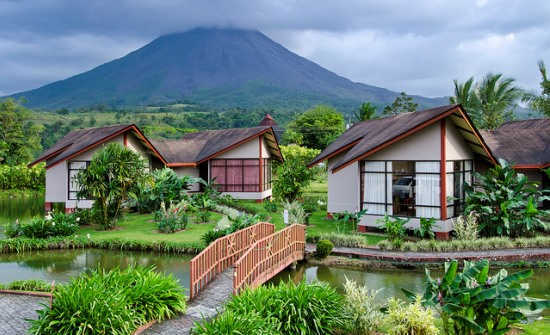 Costa Rica Luxury Getaway - 3 Nights Tabacon, 3 Nights RIU Palace Costa Rica, 1 Night Aloft w/ Air & Car Starting at $1229 Per Person! 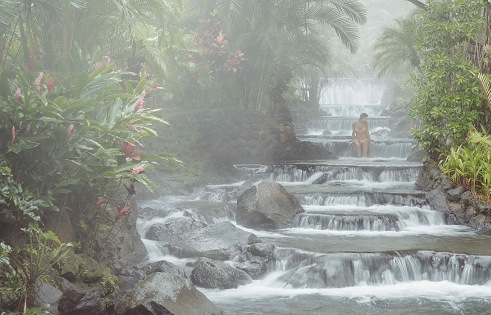 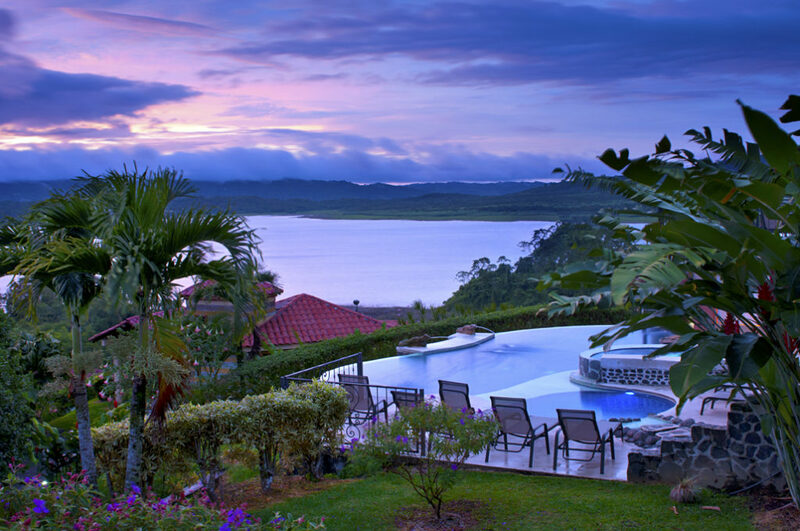 Costa Rica Part All Inclusive Getaway w/ Air & Car! 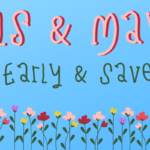 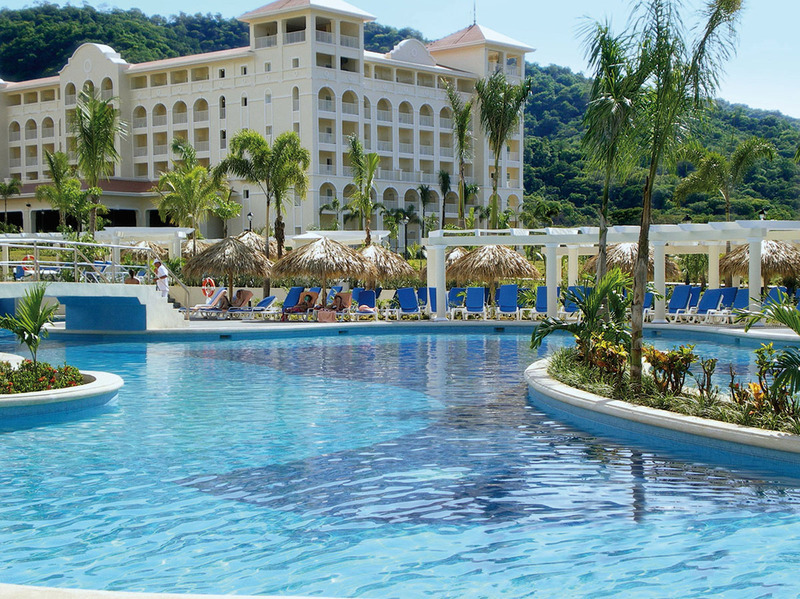 2 Nights Lost Iguana, 3 Nights Fiesta Resort, Air & Car Starting at $789 Per Person! 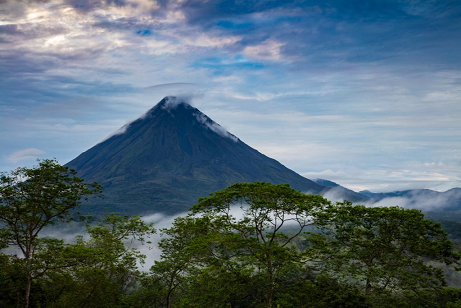 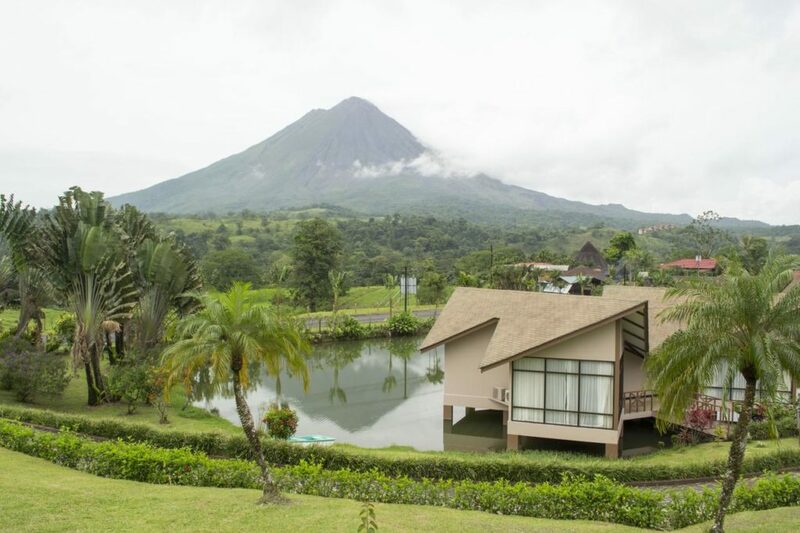 Costa Rica 4 Region, 9 Night Getaway w/ Car! 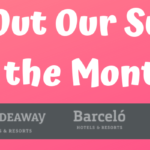 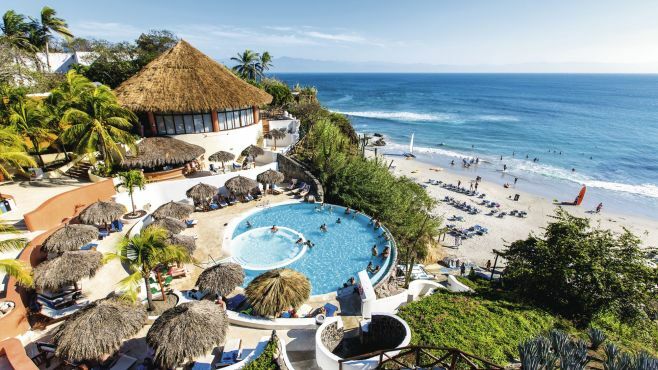 3 Nights Montana De Fuego, 3 Nights Punta Leona w/ Air, Tour & Car Starting at $569 Per Person! 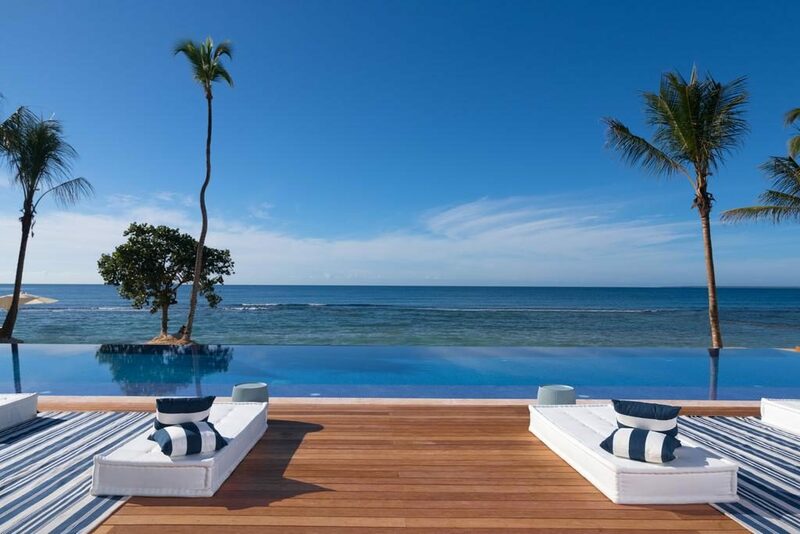 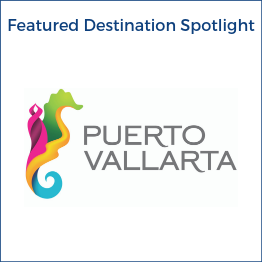 Puerto Plata is the birthplace of tourism in the Dominican Republic offering a spectacular sprawling landscape combined with sea, a beautiful mountain backdrop, lush valleys, rivers, and a multitude of beaches. 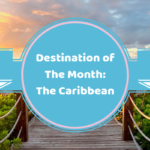 This incredible destination offers many tours and activities and is bordered on the north by the Atlantic Ocean and to the south and southwest by the hill Isabel de Torres. 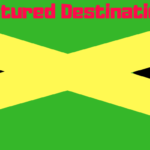 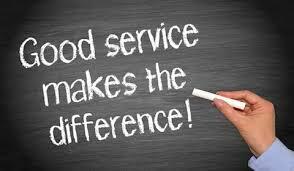 ” Jetset Vactions is a full service tour operator. 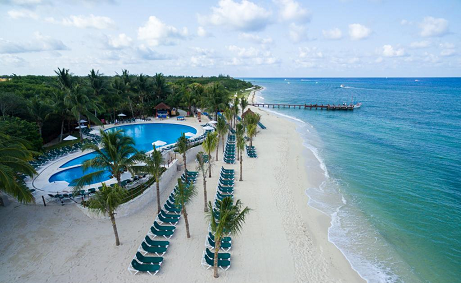 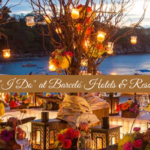 We offer 25 destinations throughout Mexico,…. 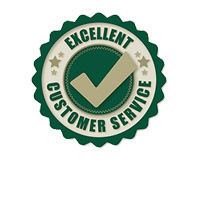 “A Big shout out to your Tim. 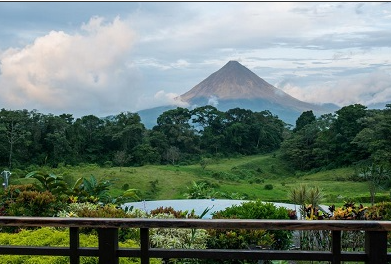 He is by far one of the best travel people I have ever dealt with. 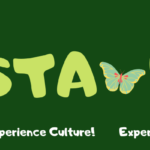 He is friendly, knowledgeable….